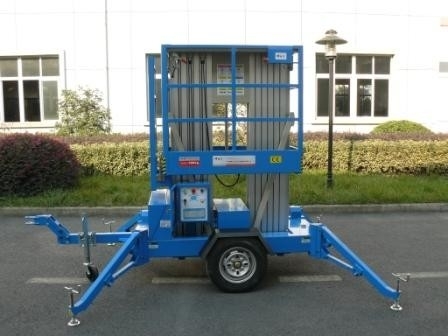 Business decoration, ceiling / fixture works, industrial facilities maintenance, lamps and lanterns replacement in halls, maintenance of street lamp, aerial photographs and wall cleaning etc. User's safety is the basic concern point of SIVGE. 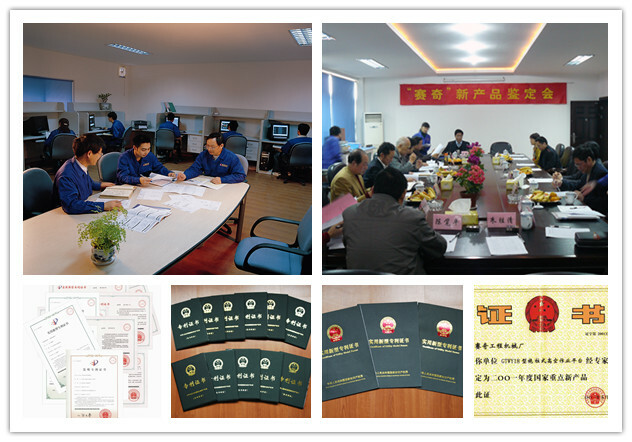 Sivge is the drafter for a number of national standards, equipped with High-tech R&D center. National key scientific and technological support projects industrial base. 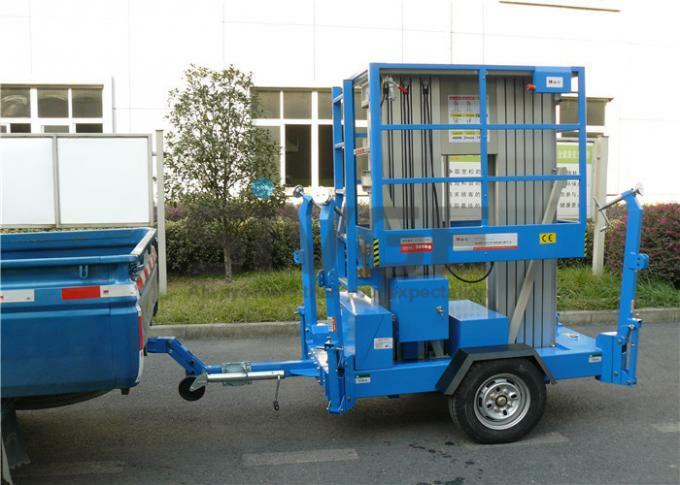 The only thing SIVGE technical team has done in the past 20 years is research on the aerial work platforms, especially mast platforms. Each SIVGE innovation is the effort of our employees. We obtain dozens of patents and utilize these patents in our products.